5 Reasons why now is the time to Thrive. It carries with it a weak, pathetic, lackluster implication that only makes you want to curl up in a ball and wait until it’s over. Unfortunately, that’s why when the market crashed in 2008, a lot of Americans crashed with it. If the economy jumps off a bridge, it doesn’t mean you have to follow it. Why Not Start A Business? When we hit recession status, there is a natural panic that emerges. So what you should do is just simply keep calm and start a business. What? Start a business? Are you crazy? Who would start a business in the middle of a recession? When prices get knocked down, there is no better time to get into the real estate or financial markets, or even heavy equipment and construction. Some people wait years to find value in these markets – and a recession is the best time for it. 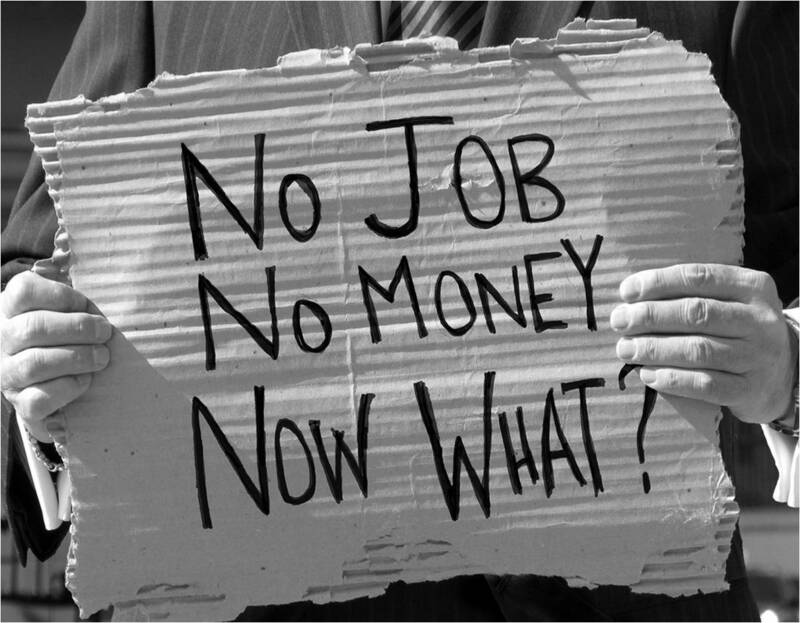 In an era when there is no real job security, everyone is being laid off. That means you can typically find great resources at affordable rates. There are plenty of professionals out there looking for their next opportunity. In recessions, these are highly skilled individuals that may just be in-between jobs and ready to get back to work, even if at a lower salary. You’ve got a good chance of winning new business in a recession. If you come in with a greater value, even if you are at a higher price tag, you’re going to find success. Many companies are desperate to find new partnerships with new companies that have a more innovative way of delivering products and services. When credit markets virtually shut down, the B2B credit flows are keeping money circulating out of pure necessity. This creates a bullish outlook for companies seeking good terms on stock and/or inventories. The bottom line here is that when everyone is trying to survive a recession, great deals can be had. In addition to everything being less expensive, you can take advantage of some pretty amazing auctions. Finding great deals on large equipment and office furnishings is easy during a recession. Auctions are also a great place to find hardly used or “gently” used restaurant and bar supplies at great prices. In some markets you can even find deals on fleets of vehicles and trucks for a delivery service or hauling or construction company. If those five reasons aren’t enough and you’re still doubtful about taking the leap of faith during a recession, think about this: so is everyone else. That means your competition is almost non-existent. We aren’t the only one who’s realized this. Take a look at some of the major corporations who took their first step during a time when everyone was sitting still. Microsoft – During the recession of 1973 to 1975, a Harvard dropout named Bill Gates started a small company that specialized in developing computer languages. Fedex – Incorporated in 1971 as Federal Express, Fedex didn’t begin operations until the 1973 recession. General Electric – Thomas Edison founded General Electric in the depression of 1873. Hyatt – Jay Pritzker purchased the Hyatt House motel next to Los Angeles International Airport in 1957 and turned it into an upscale hotel chain, smack dab in the middle of a recession.